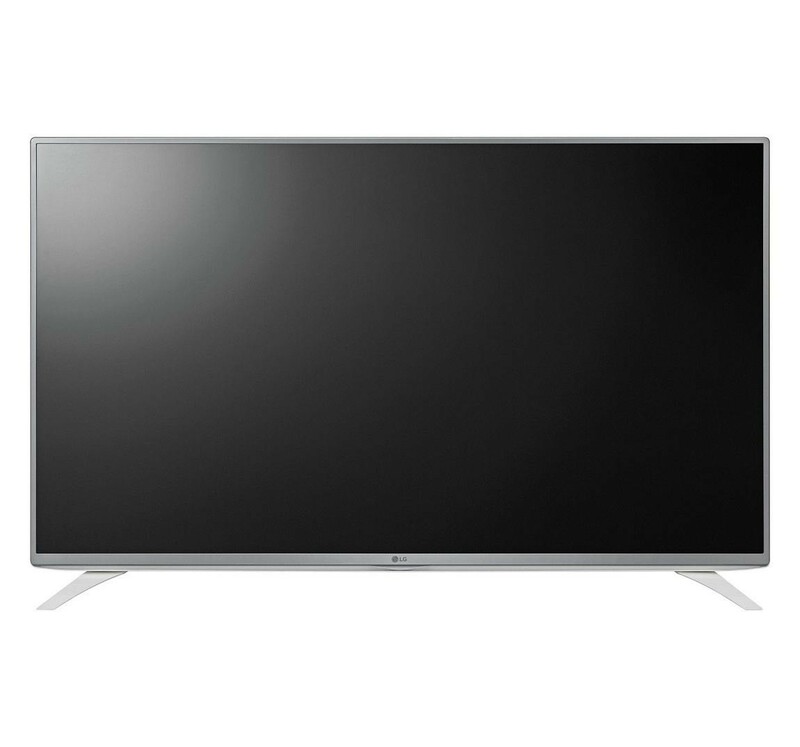 The LG 43LF590V 43 Inch SMART Full HD LED TV is a great large screen television which would be perfect in a family home as the main TV. 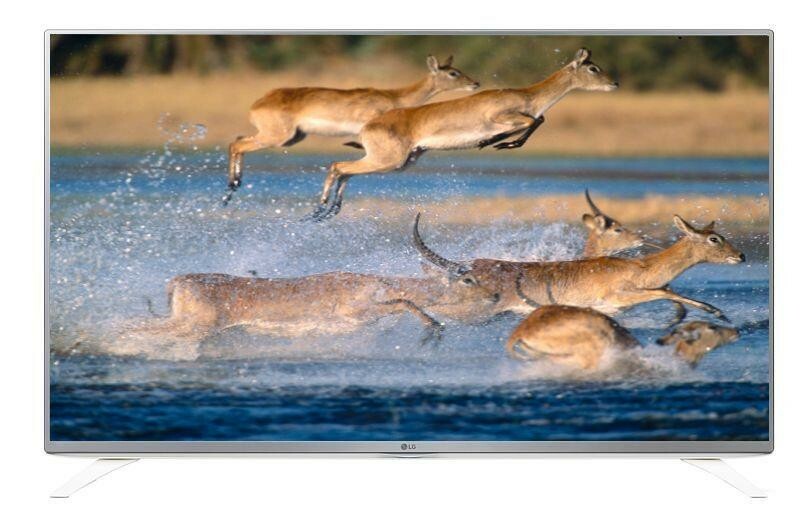 The 43 inch LED display combines with the 1080p Full HD resolution to give you a picture which is detailed and full of colour, the 400 PMI (Picture Mastering Index) ensures that the images transition smoothly which makes it great for fast-moving action movies. The Freeview HD tuner allows you to receive over 60 TV and radio channels for free without subscription plus an extra 12 HD channels including BBC and ITV, this allows you to view your favourite shows even more detail. The WebOS system allows you to access a variety of online content, enjoy catch up TV with BBC iPlayer, watch movies and documentaries on Netflix, view viral videos on YouTube or simply sit back and browse the web. Connecting to these services is easy thanks to the built in WiFi and there is a LAN port incase you prefer a wired connection. 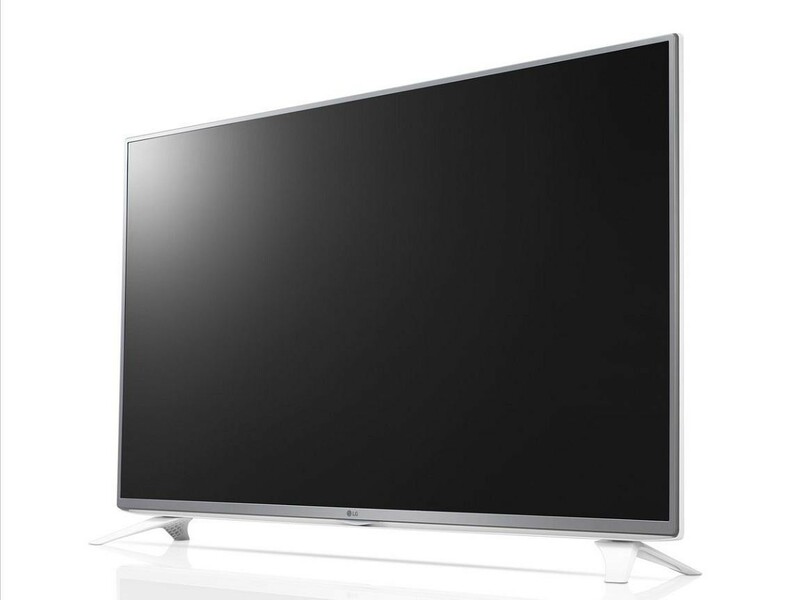 There are plenty of connections on the TV for you to add your external devices, connect a blu-ray player or gaming console through the HDMI port, connect your home audio system through the digital optical connection or connect a USB device to view the stored media directly on your TV. 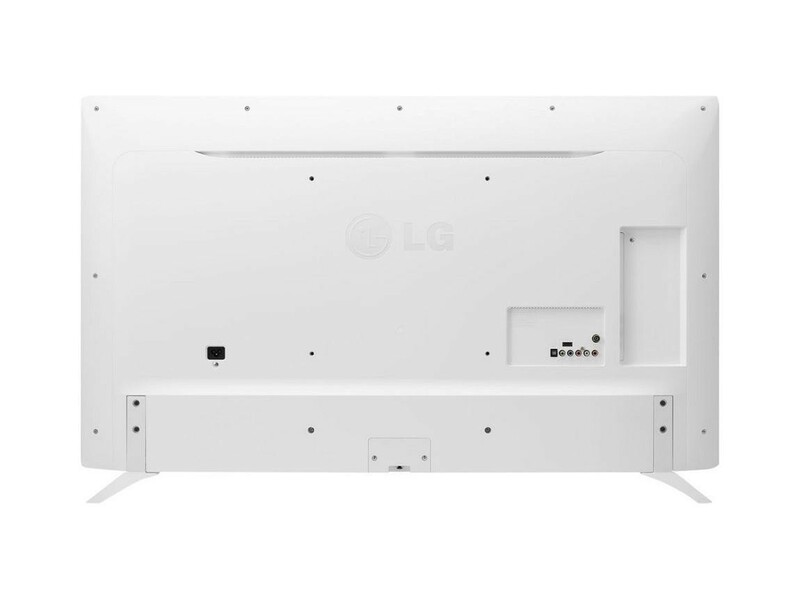 The TV can be wall mounted on a 200 x 200 VESA bracket and the A+ energy rating ensures your bills remain low.